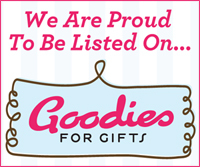 Li’l Puffs is proud to announce that we’re now listed on Goodies For Gifts directory of delectable goodies! Goodies For Gifts is a site dedicated to anyone who is looking for unique edible gifts to ship anywhere in the country. 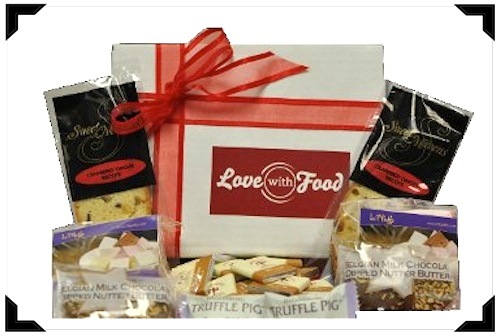 Browse their website to find and learn about amazing tasty treats that you can buy, share or send as gifts to your loved ones. Who doesn’t love food? I do! I’ve had the pleasure of working with Love With Food a couple of times this year. I love that they donate a meal with every deal that they sell. I’ve been blessed with opportunities so I always look for ways to give back and working with Love With Food is a great way of doing so. Love with Food recently launched a new Best Bites subscription program. 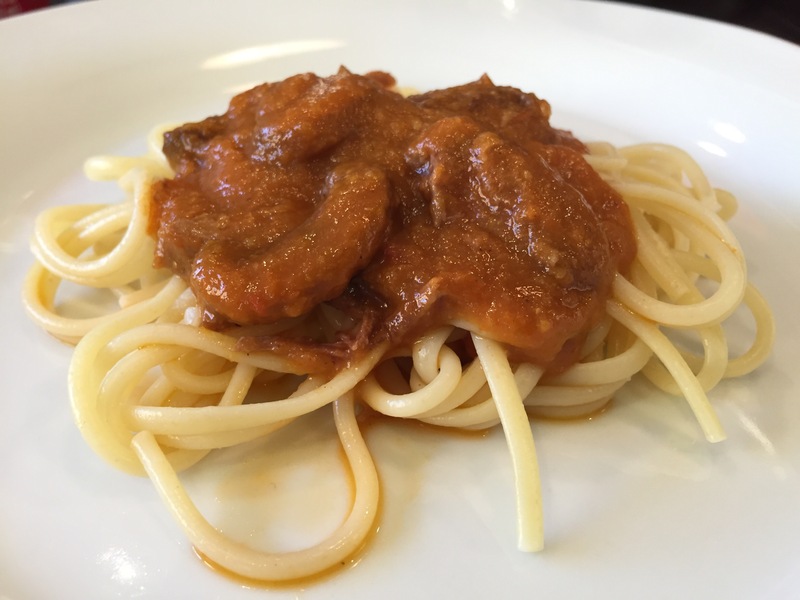 For $14 a month (shipping is FREE), you get to discover 5 to 6 gourmet bites. Then, you’ll enjoy exclusive discounts to all the full-sized products featured in your box! How great is that?! 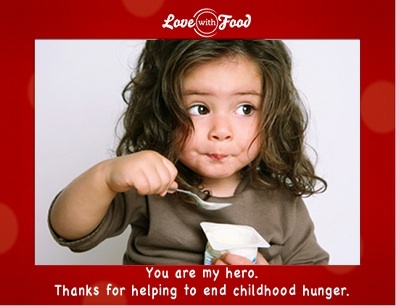 And what I love most, for every box purchased, Love With Food will donate a meal to No Kid Hunger. For those of you who purchased or received a box, don’t forget. You get exclusive discounts to the full-size products featured in the box until January 9, 2012.